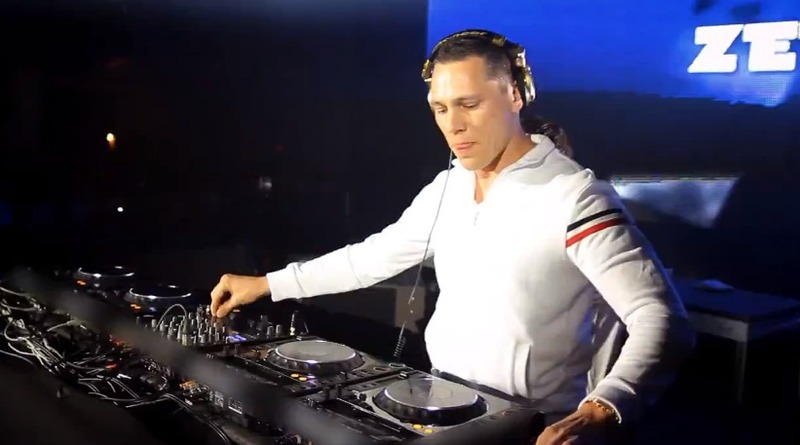 Recently, Tiesto sat down with DJ Mag and had a lovely interview. It was quite a long one that made an impression on many people. What came up that shocked many was the discussion on why Tiesto left Trance. Let’s talk about the good ol’ days. Tiesto did trance. Every remix was allegedly by Tiesto because he was that good. Eventually, Tiesto stopped doing trance and no one really understood why…until now. Check it out.